10 photos in this trip. Click a photo to view, or the next arrow to view more thumbnails. Spend a day with the kids at Santa's Workshop at the North Pole. 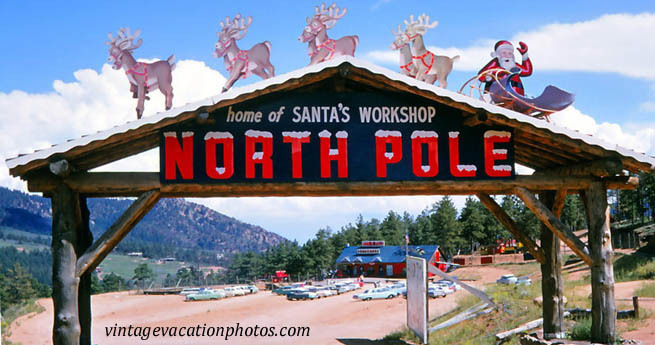 Santa’s Workshop/North Pole is a Christmas themed family amusement park that has been in existence since 1956.